Instagram is now one of the best possible social media platforms for restaurants and hotels. Photos make for rich content & in this age of “Content Marketing”, Instagram is proving to be one of the best marketing solutions for this ever-growing industry. It’s integration with Facebook allows you to advertise now. The fact that it has the best organic reach in relevant social media platforms is an added advantage. 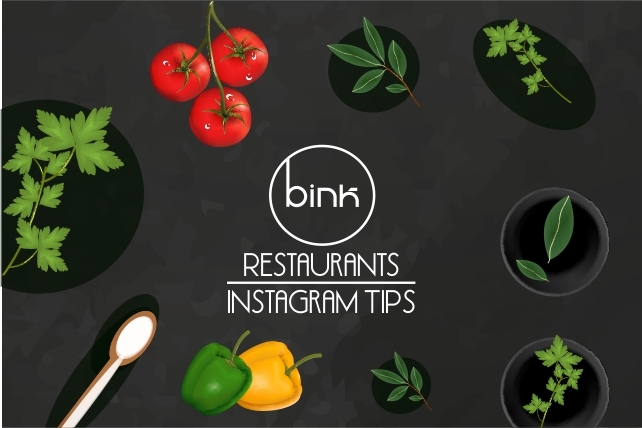 Here are 5 simple tips to maximize Instagram’s output for your restaurant or hotel. 1. Use hashtags: Hashtags are huge on Instagram. They’re very prevalent and relevant. Use trending hashtags – To increase awareness of your restaurant use hashtags that are already trending. For example, if it happens to be #InternationalCheeseBurgerDay, and your culinary delights include cheeseburgers, post a photo of that dish. 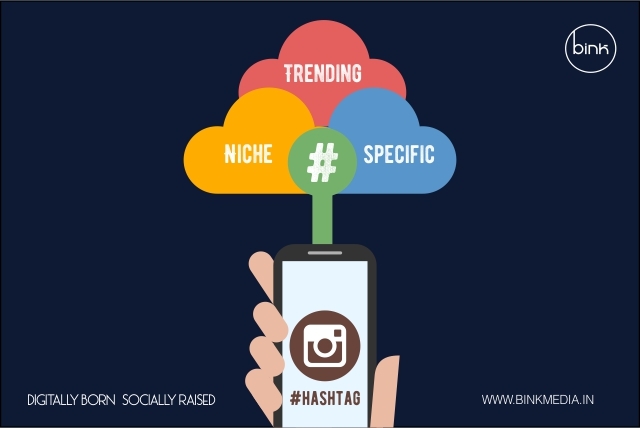 Use campaign specific hashtags – When you’re marketing, create a hashtag just for that promotion or campaign. This exposes your campaign to a lot of new viewers and makes it easy to track the success. 2. Photos of menu items : Instagram is all about photos, make the best use of this opportunity to post delicious photos of your menu items. The better the image quality and the plating the better the results. Images of your products should get people to drool! Encourage your customers to upload images of your food items on their social streams. This type of user-generated content not only gets your customers involved with you socially but it also creates a strong bond between you & your customers. Appreciate your customers to invite them and to be a part of your menu decision-making process. They will want to eat at your place and bring their friends to showcase their winning contributions! 4. Employee Appreciation : Take a photo of your staff working with a smile. It could be a delivery boy, or a chef or even a waiter. Post them to your Instagram feed, acknowledging them. 5. Contests : If you want lots of user generated content (UGC), organize a photo contest- on Instagram. This will spread your brand’s reach to their followers as well. Whichever activity you are about to plan, you should always give priority on how to get more followers/ & reach on Instagram. Want us to get you something more than this? follow our social feeds!